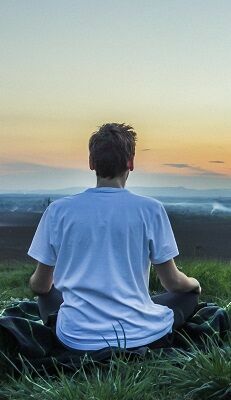 If you have ever wanted to learn to meditate, develop stress-free techniques, feel calmer, get to know your real self or understand life through a spiritual lens....the solution may be closer than you think. In its simplest definition, 'spirituality' means to have a quality life of values. It is living and applying values in my interactions with others. It is working deeply on my inner system, even when the outside systems are unstable and unreliable. When we realize our true nature as spiritual beings, we can easily access the safety and stability of our eternal self. By restoring our connection with the Source, we can discover our original state of peace, love, happiness, purity, wisdom and bliss. The knowledge and practice of Raja Yoga is helpful in regaining our power at the present time.